Beas river makes its some part of its boundary in the north and whole in the East.. It separates it from district Gurdaspur in the north and Amritsar and Tarn Taran in the in the West. River Satlej separates it from district Firozpur in the south. Jalandhar is in the east of Kapurthala district and Hoshiarpur is in the North-West. It may look starange that tehsil Phagwara of this district is geographically not connected with rest of the district. It is sarounded by district Jalandhar , Nawan Shahr and Hoshiarpur. 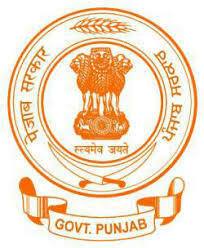 The district headquarter of Kapurthala is the city of the same name. It is by rail and road connected to Jalandhar from which it is at a distance of 23 kms.